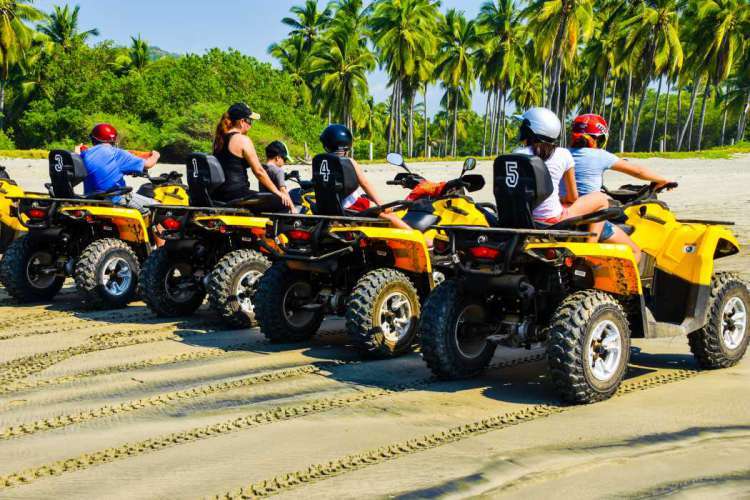 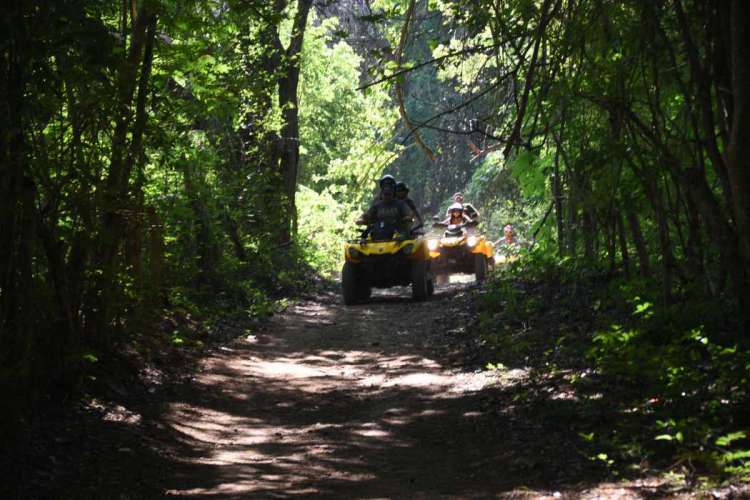 Enjoy an adventure in Ixtapa Zihuatanejo by riding a all-terrain vehicle four wheeler on the beach and trough coconuts plantation, this activity is available for everyone over the age of 16 years old. 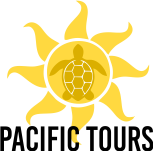 We provide you all the gear you need for this activity and a experienced Tour Guide who will point out some scenic view that this area has. 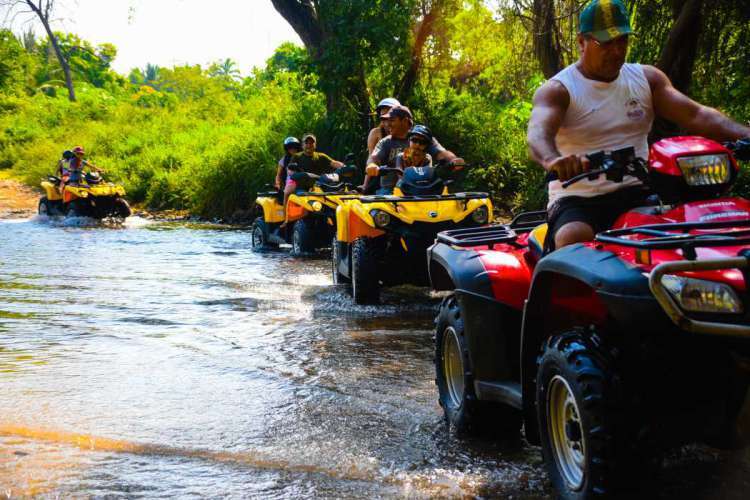 We can accomodate first timers to the most experienced riders on this tour, dont get to miss it and be prepated to get dirty and have a lot of fun. 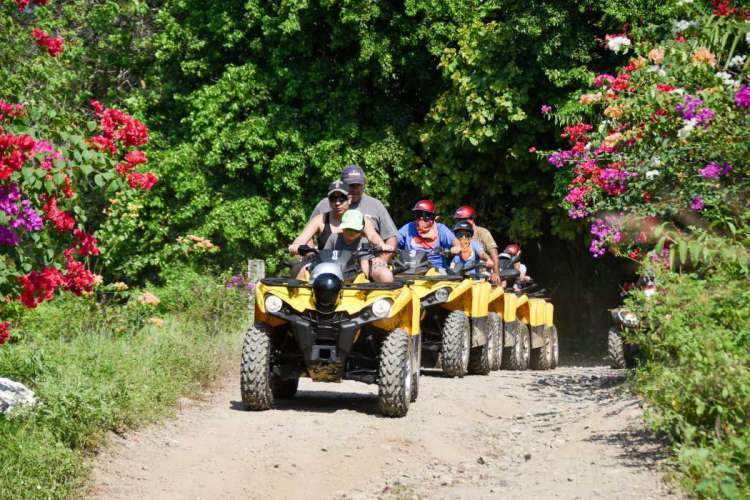 We have this activity everyday in the morning and in the afternoon, we have single atvs and double atvs. 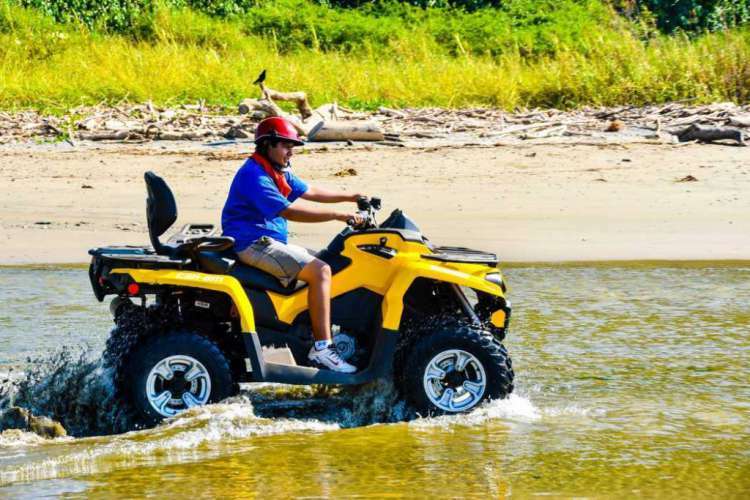 This is a 3 Hours Tour.